This set was designed for Jeff Beck. Jeff wanted a fatter sound and a more dynamic tone than a standard single coil could deliver and with the hot noiseless he got exactly what he wanted. 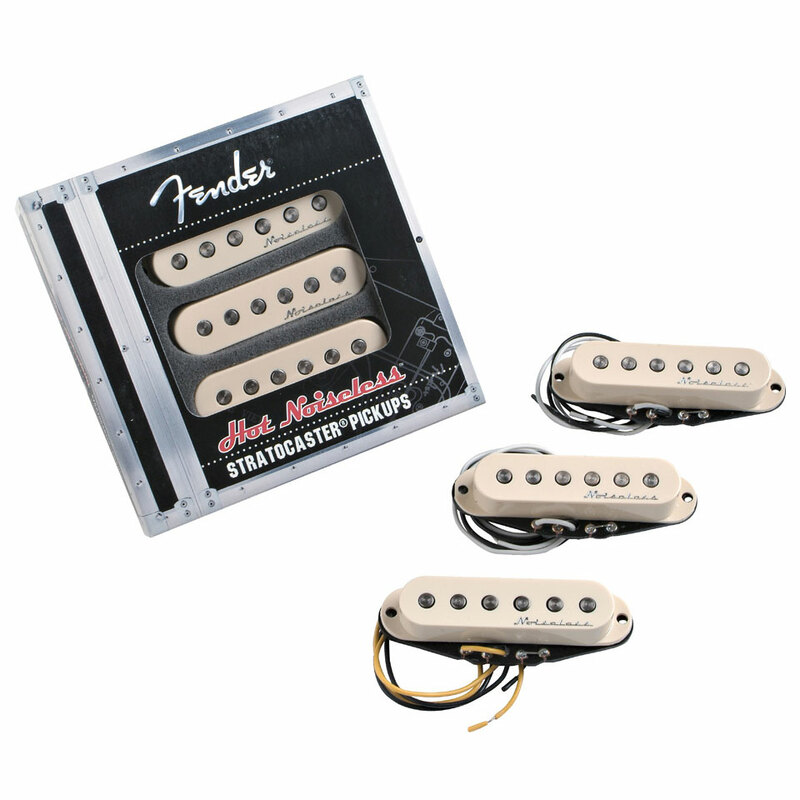 A neck pickup with warmth and pressure and a bridge pickup which screams at higher guitar settings, whereby the clean sound remains clear and full. This item was given an average rating of 4.8 out of 5 stars. No review about this product has been written yet. 13 ratings exist without a text or these reviews are written in another language.